Signed and dated l.r. sheet, pencil "de Kooning '71". 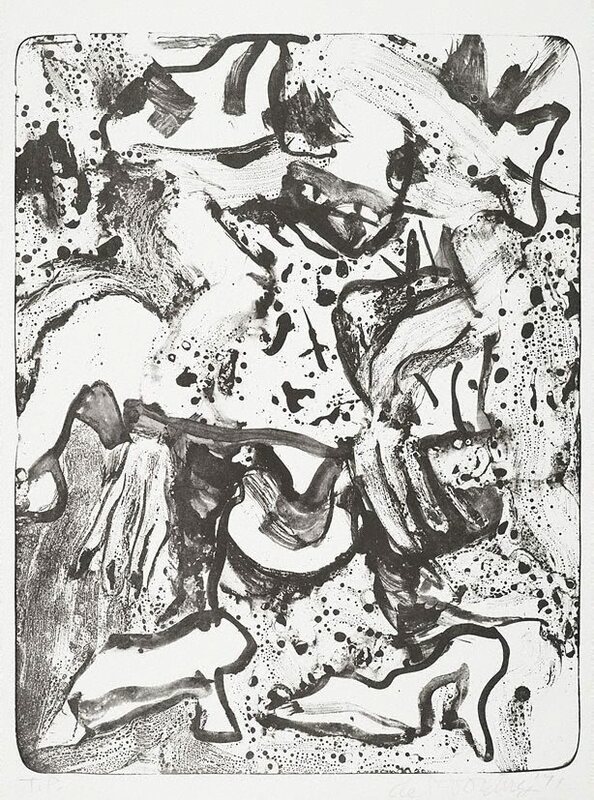 Unknown, The prints of Willem De Kooning: a catalogue raisonné 1957-1971 , Paris, 1991, (illus. ).